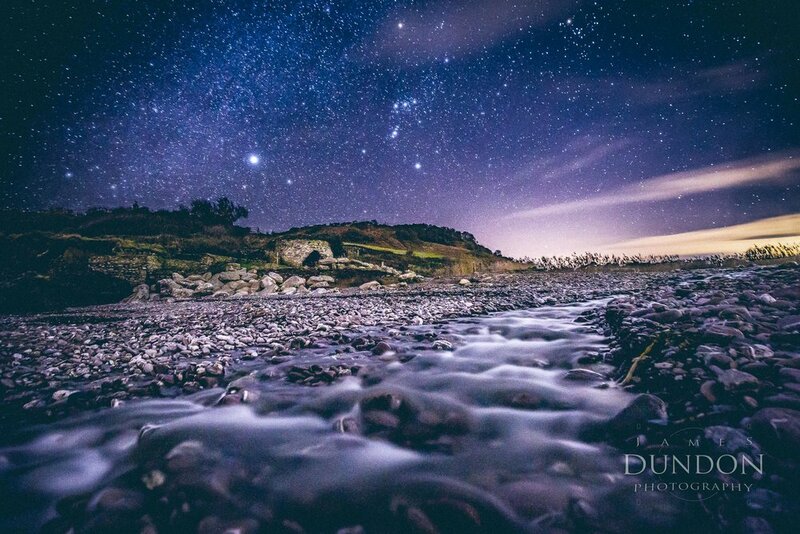 Welcome to a website dedicated to James Dundon's photography work. This webpage is a brief portfolio of James’ favourite images. Please feel free to contact with any questions. Copies of work can be supplied upon request. Thanks for visiting and enjoy.